Absolute perfection! Magnificent 5-Bedroom, 5 Bathrooms and 2 Powder Rooms, custom "smart" home with spectacular views of Carters Creek. Right when you walk through the door you are greeted by a beautiful "open" concept, stunning finishes and panoramic water views from almost every window. 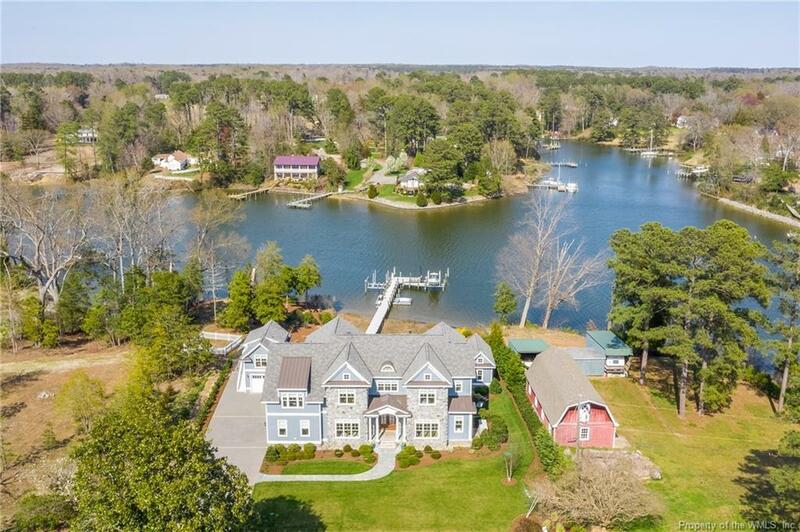 First level offers Master Bedroom, Family Room featuring a natural stone fireplace, Mahogany mantel and built-in cabinetry, formal Living Room, Dining Room and gourmet kitchen with granite countertops, Viking and Wolfe appliances and so much more! 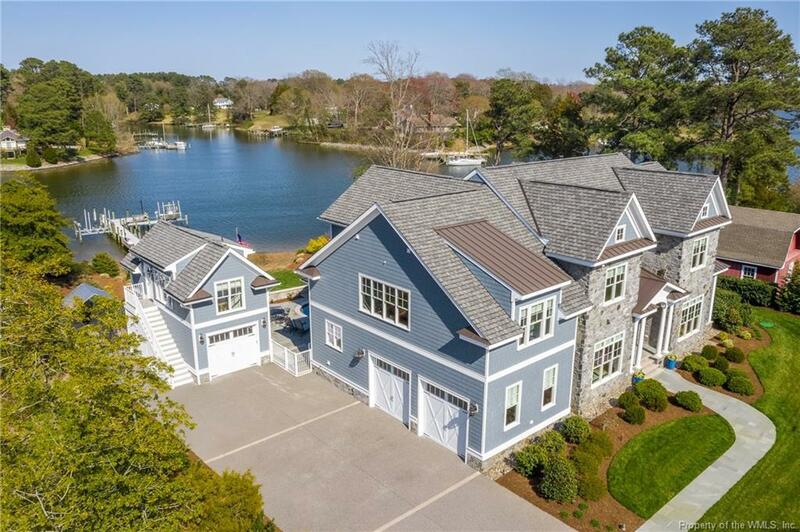 Second level offers Four en suite bedrooms, recreation/media room, personal gym and porch overlooking saltwater pool with fountain, 140 dock with two lifts and more. 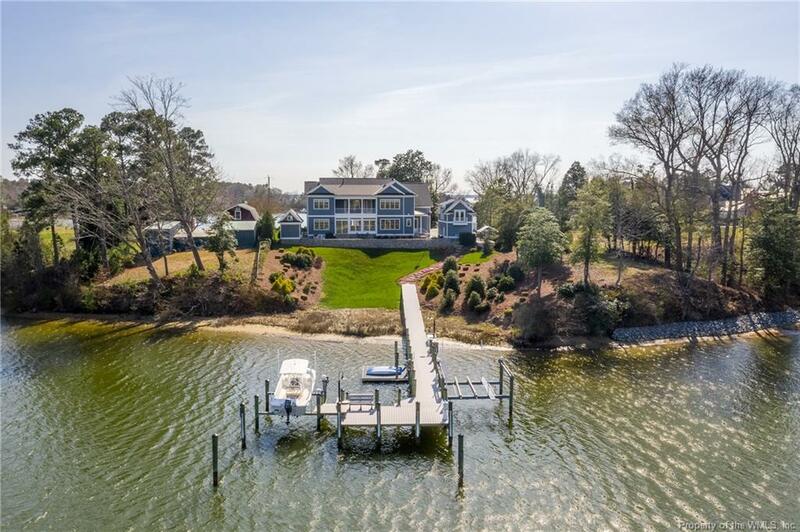 Other features include Hickory hardwood floors, home elevator, music systems inside and out, security system, 2-car attached garage, 2 story carriage house (1.5 car) with second floor office/powder room, pool/storage building. Owner is a 100-year building corporation.